Soloing over slow blues is fun, and easy to get excited about. 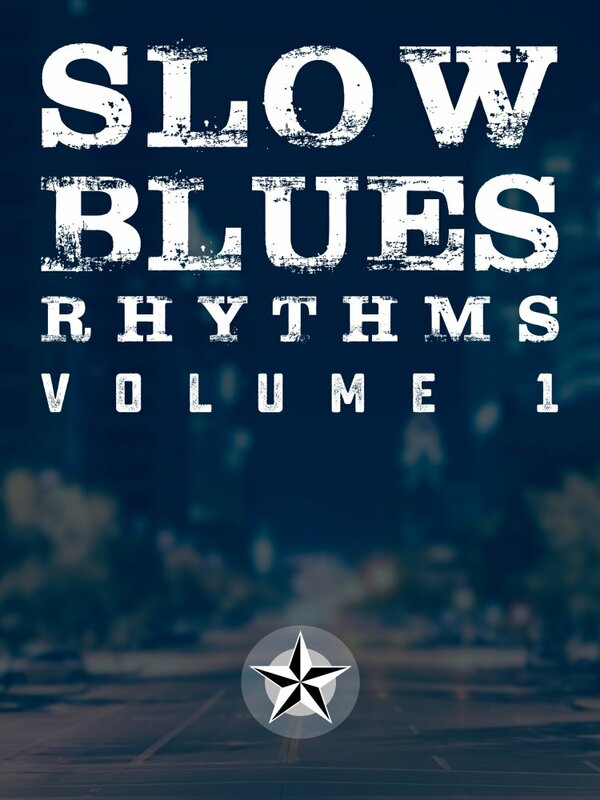 Slow Blues rhythm, on the other hand, can be boring - but only if you think it’s easy. The truth is, playing good rhythm for slow blues isn’t easy. It’s so easy to disrupt the song, play too loudly, play too much, leave too much space, or fill too much space. In this course, late-beginner and early-intermediate players can learn 5 distinct slow blues rhythm patterns. The notes are simple, but playing the rhythm correctly requires discipline and a good ear. The first rhythm uses sliding double stops (often called sliding 6ths) to accent the first beat of each measure. In this rhythm, you’ll learn several ways to play the basic slide, incorporating different timings, and repeating slides. The second rhythm is based off of a single-note rhythm played over a simple pattern. You’ll learn how to find the starting position for this pattern over each chord of the progression, and several ways of transitioning smoothly between positions. The third rhythm features strummed chords with a slightly syncopated rhythm. You’ll learn how to play the chords with a delicate picking touch to avoid drawing too much attention, as well as how to incorporate slides and staccato hits to give the rhythm some color. Rhythm 4 also uses sliding chords, but this time we’ll use 7th chord triads that have a completely different sound than the sliding 6ths used in rhythm 3. We’ll also be using a more repetitive rhythm with no syncopation. For rhythm 5, we’re going to dissect a 7th chord and play it in parts, in time with the beat. This creates a very cool sound that’s not quite single-note soloing, not quite full chords. This one is going to be challenging, not because of the notes, but because of how we fret the notes.